UK regulator the Financial Conduct Authority (FCA) has welcomed the move towards transitional arrangements, and expressed its view that firms can continue with passporting after exit and during the implementation period. In today’s statement, the FCA said that it welcomed the progress that had been made and that it was “supportive of open markets and free trade in financial services underpinned by strong regulatory standards”. 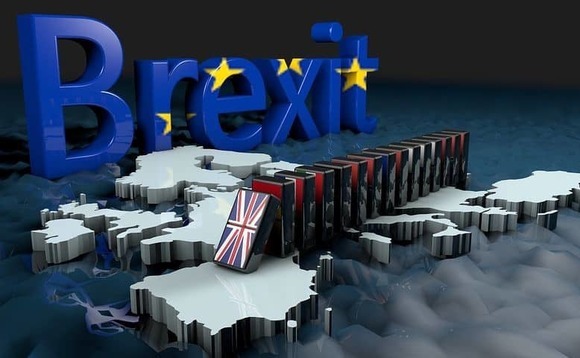 It pointed out that, although the final nature of any implementation period is yet to be agreed, it anticipated that firms will be able to continue to benefit from passporting between the UK and EEA after the point of exit and during the implementation period. It said that it welcomed the intention to provide for an implementation period “to ensure a smooth and orderly exit of the UK from the EU”. The FCA said that it will monitor the negotiations and provide further information to firms as appropriate. It added that HM Treasury had also announced that, if necessary, the government would legislate for a “temporary permissions regime”. This regime, said the FCA, would enable relevant firms and funds “to undertake new business within the scope of their permission, enable them to continue performing their contractual rights and obligations, manage existing business and mitigate risks associated with a sudden loss of permission”. Firms and funds that are solely regulated in the UK by the FCA would need to notify the FCA before exit day of their wish to operate under such permissions. This, however, would be a formality, said the FCA, describing it as “notification” rather than an application for authorisation. To support this and to provide consistent and effective supervision, the FCA said that it would continue to cooperate closely with the home state regulators of EEA firms and the European Supervisory Authorities. The FCA concluded its statement with the observation that the UK remains a member state of the EU and “therefore all rights and obligations derived from EU law continue to apply”. Firms must abide by their obligations, said the FCA, and continue with implementation plans for legislation that is still to come into effect.